Simone joined the Physio Pilates Studio in 2010. She comes from South Africa and is a 2007 graduate from the BASI Comprehensive Teacher Training Program. 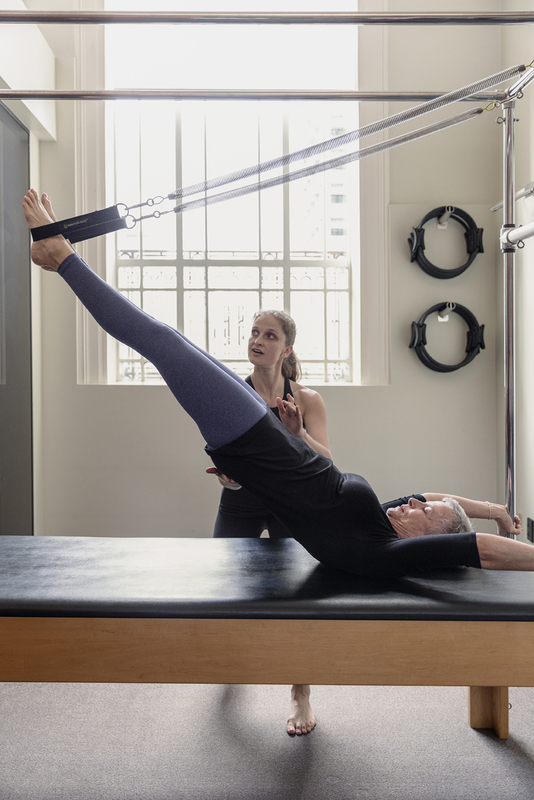 She spent her first years teaching in South Africa under the wing of a world leader in Pilates. Her insightful email questioning and the fact that she worked for Theo led Nicola to offer her a job sight unseen! Her experience teaching dance and Pilates along with her love and understanding of movement make Simone an inspiring instructor. She loves the personal contact with unique bodies and the opportunity to communicate the versatility of movement to others. She compassionately helps people and enthusiastically embraces your individual goals to enhance performance. Since arriving in New Zealand Simone has continued to grow in her teaching. She has enjoyed the diversity in teaching methods at the Physio Pilates Studio and also the insights she has gained working alongside physiotherapists. She has taken part in extensive advanced education with BASI, travelling to the USA, South Africa and Australia to fulfil her dream to become a teacher of teachers. Simone took her first solo teacher training course in 2018 and is excited to be mentoring student teachers, inspiring and helping them on their journey. Simone is committed to learning and generously shares her knowledge and expertise with her clients and colleagues! 2014: Karen Clippinger’s continued education tour in Australia that year. 2015: Mentor Program, the first level in a four-part advanced education course entitled, THE LEGACY Program presented by Rael Isacowitz in Costa Mesa, CA. 2016: BASI Host and Faculty Summit where BASI’s educators and representatives meet. 2016: The Learn From The Leaders Conference in Newport Beach, CA. 2017: South Africa and Australia to assist BASI’s Faculty on Teacher Training Courses. 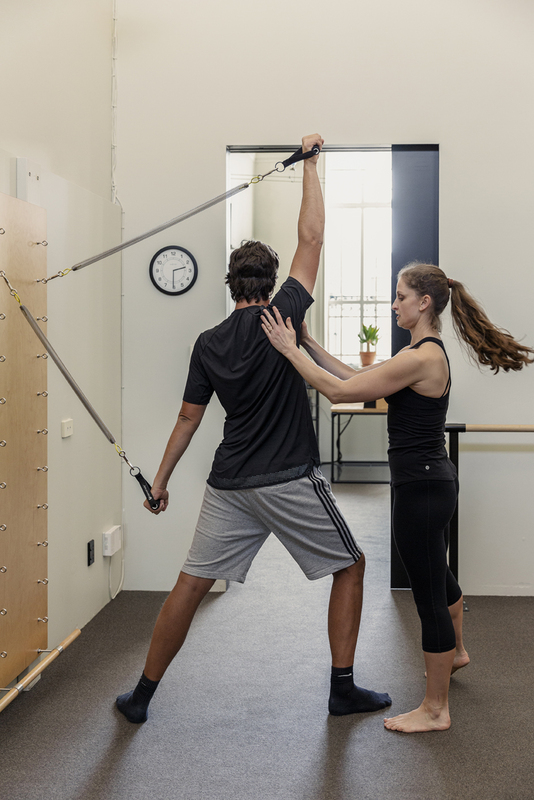 2018 to present: Presenting BASI Pilates’s Educational courses here in New Zealand.